The golf rounds are valid anytime Monday to Friday and after 12:00 pm on weekends and holidays. 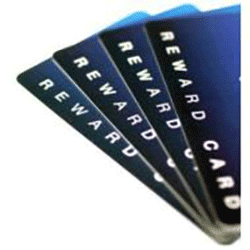 Buy a Reward Card and receive a FREE cart (value of $34). The 10 games Reward Card is valid for 3 years. Play before noon on weekends and holidays for an extra $5. *Cannot be combined with the Casselview Cart Card. We Have a 30 Days Refund Policy For All Purchase.